Originally from East Coast USA, I grew up loving the outdoors and adventure. 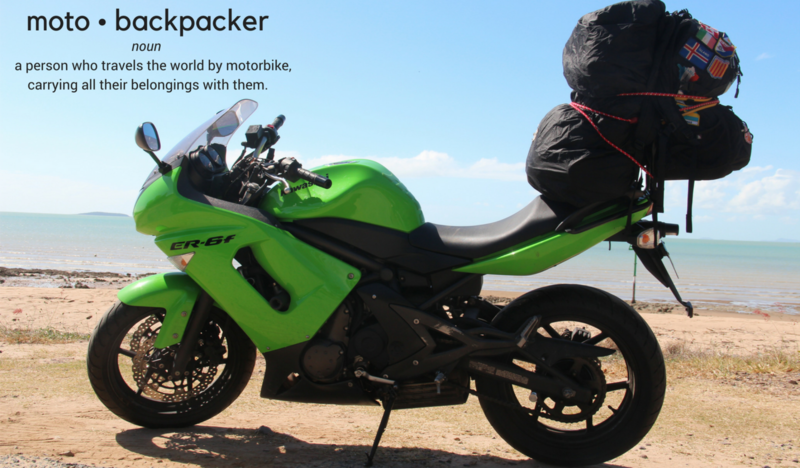 Right now, I’m on a road trip by motorcycle from Sydney to Cairns all along the Australian East Coast. Follow along on my adventures through this site! Sign up to follow along on my adventure!